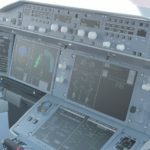 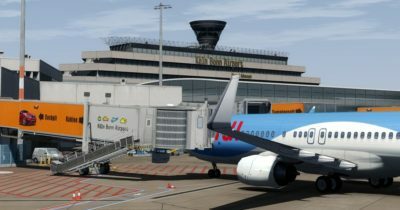 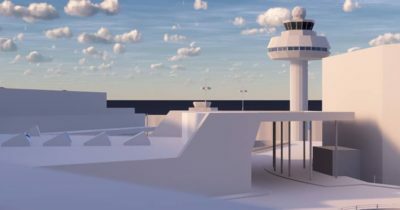 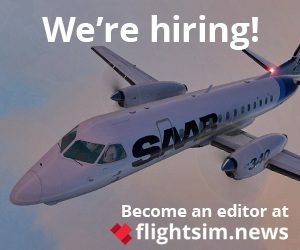 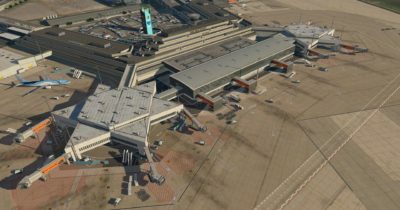 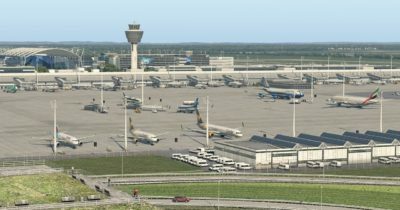 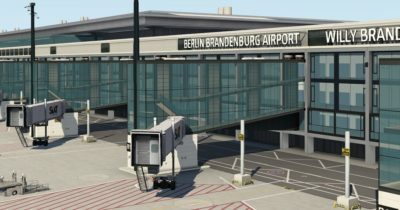 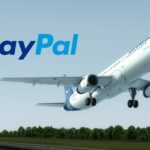 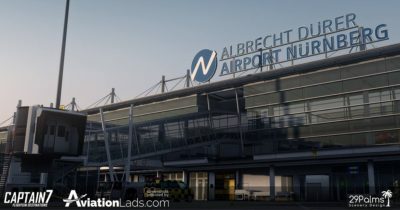 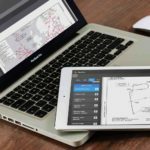 On Thursday evening, ShortFinal Design EDDM Munich Airport has been released as payware for X-Plane 11. 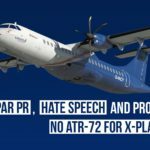 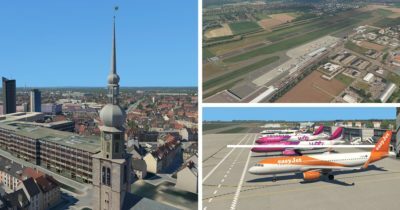 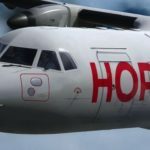 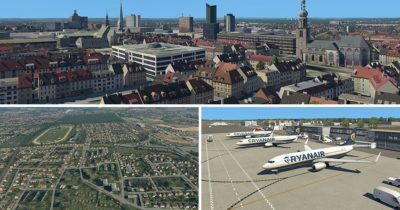 Captain7: Hanover announced – and Nuremberg comes to X-Plane 11! 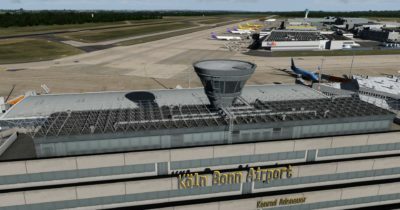 Captain7 Nuremberg comes in July!